According to E27, Hong Kong-based package tracking startup AfterShip has today announced securing US$1 million from IDG Capital Partners (also known as IDG-Accel) to develop delivery analytics tools for online retailers, and better display tracking results. 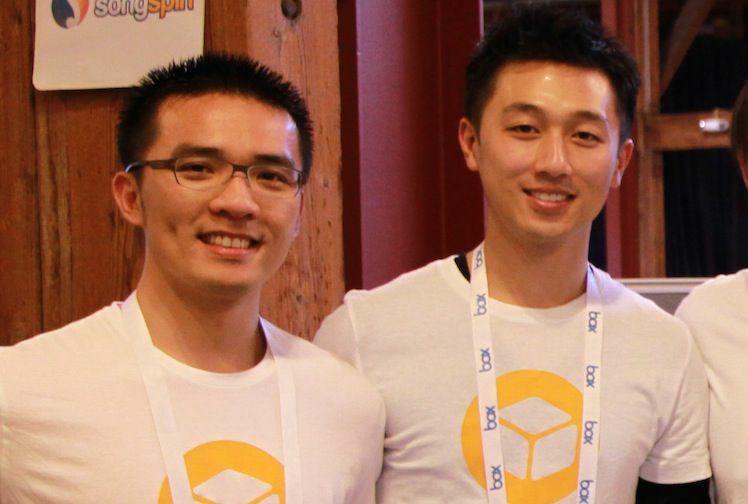 Founded in end-2011 and launched beta in June 2012, AfterShip was the brainchild of Teddy Chan and Andrew Chan, who won Hong Kong Startup Weekend 2011 and went on to take the title of winner at Global Startup Battle Winner 2011. The web-based platform helps online retailers, especially those who manage thousands and millions of orders, to keep track of each item’s whereabouts. ”Merchants may be worried about shipments in transit for a while. If online retailers are aware of the situation, they will be able to placate customers by giving more information,” said Andrew Chan, Co-founder and CMO, AfterShip. In addition, since its public launch in July 2013, the product has been integrated with 180 carriers globally, with more than 15,000 active users. It tracks about three million active shipments every month, and sees 25 per cent in month-on-month growth. Customers include Groupon Goods, Etsy, Zalora, Lamido and Wish.